We invite you to experience the December holidays at Morehead Manor Bed and Breakfast of Durham, North Carolina. Indeed, this is “the most wonderful time of year” to visit and take in all that the Bull City has to offer! In 2013, Southern Living magazine named Durham, “The Tastiest Town in the South.” Backed by the votes of thousands of dedicated fans, our town’s food really is that good. Durham has more than fifty restaurants receiving attention and press from the national media, lauding them as exceptional and tops in their craft. Speaking of tasty, try Morehead Manor’s delicious homemade breakfasts that are completely pleasing to the palate. Wake up to warm, just-out-of-the-oven, fantastic fresh food! Within walking distance from our manor is the Durham Performing Arts Center. Since opening six years ago, DPAC is the center for live entertainment in the Triangle. DPAC is consistently recognized with top national ranking and local awards. More than two million guests have come through the doors for the wide variety of Broadway, concerts, comedy, and family shows. The hit musical comedy adaptation, A Christmas Carol, is celebrating its 40th anniversary! 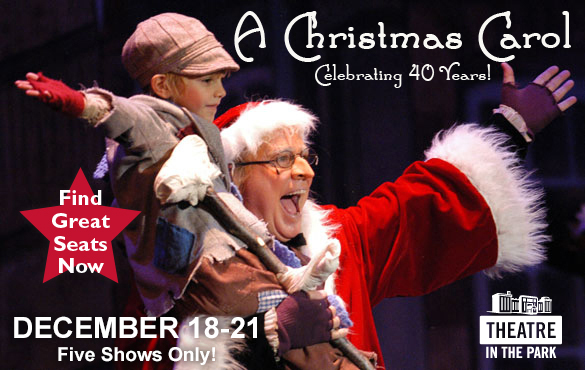 One of the Triangle’s most beloved Christmas traditions will once again be featured at Durham Performing Arts Center for five shows only from December 18 to 21. Did you know that A Christmas Carol was the first full scale theatrical event staged at DPAC during its opening week in December of 2008? Approximately 30,000 people attend the local production runs in Raleigh and Durham each year. 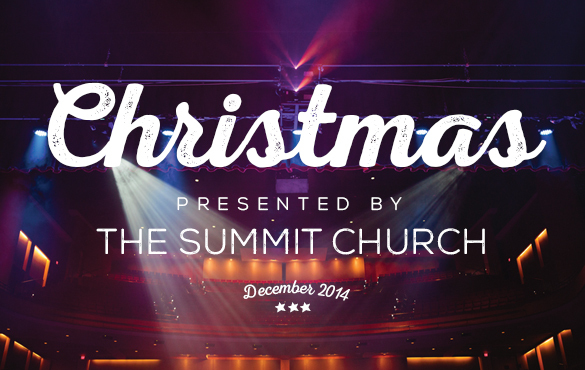 The Summit Church is back at the Durham Performing Arts Center for Christmas Eve. They are hosting five services for the whole community to celebrate Christmas and the birth of Christ. Services are on Tuesday, Dec. 23 and Wednesday, Dec. 24. They are partnering with Urban Ministries of Durham and the Salvation Army of Wake County to host a supply drive at all Christmas Eve services. When you attend Christmas at DPAC, please bring an item with you to support homeless ministries. 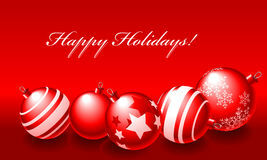 We wish you Happy Holidays! 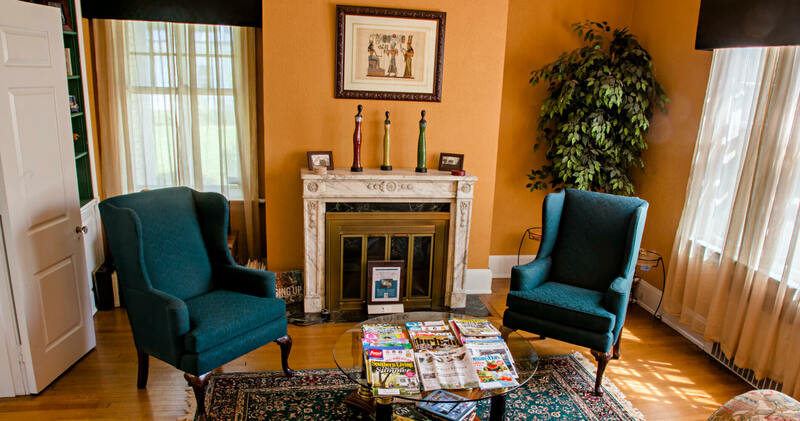 From the very moment of your arrival, Daniel and I welcome our honored guests at Morehead Manor Bed and Breakfast in Durham. Please let us know if there is anything we can do to make your visit with us even more special! This entry was posted in Uncategorized and tagged A Christmas Carol, art, Christmas trees, December, Durham, gardens, Happy Holidays, historic tours, holidays, Morehead Manor Bed & Breakfast, music, performances, shopping, sports, Tastiest Town by admin. Bookmark the permalink.